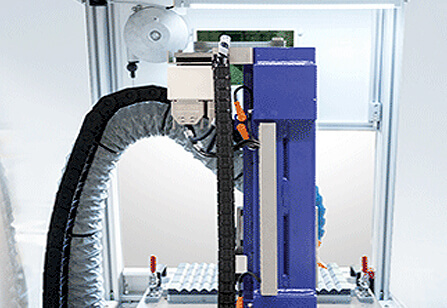 The XYZ axes of CompactMark G6M are controlled by motors with integrated encoder and not by simple stepper motors. 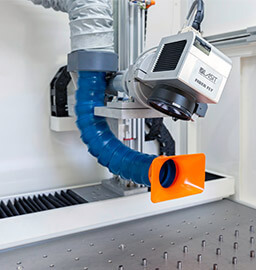 The straightness of the axes and the perfect displacement precision are measured with our Renishaw ML10 interferometer. 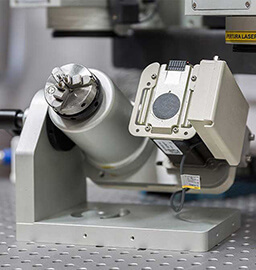 The Z axis is mounted directly on the X-axis guide so as to maximize the use of the machine’s working area, while the Y axis involves the movement of the table on the ball bearing screw. 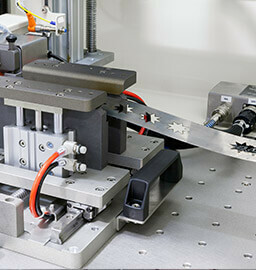 The XY axes have a 800x500mm travel, providing a total marking area of 800x500mm. 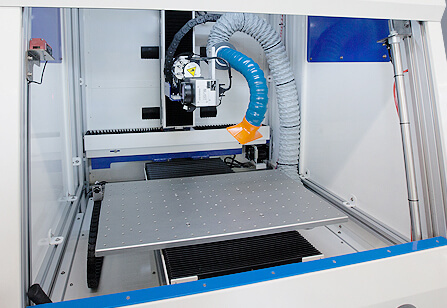 Thanks to the movement on the X axis of the working plane and of the Y axis, the CompactMark G6M allows to mark an area of ​​800x500mm, which can be used both to engrave on a single detail or on a pallet with tens or hundreds of small pieces positioned, maintaining a perfect centering. 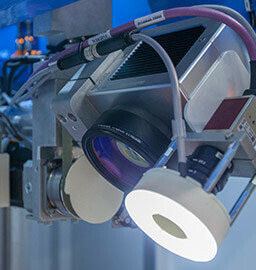 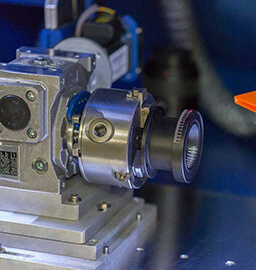 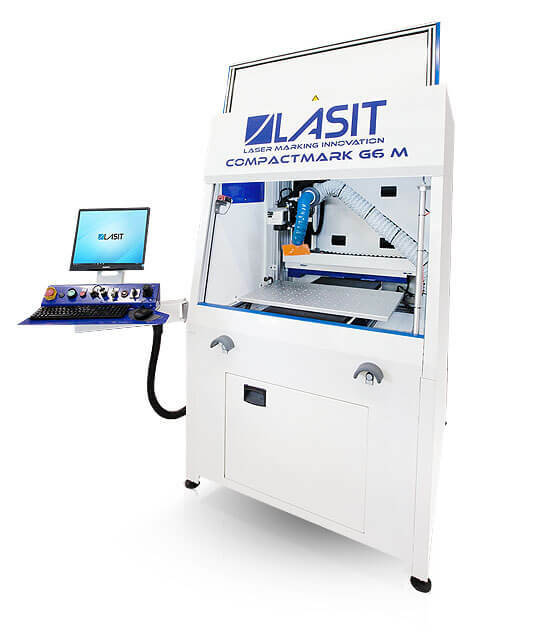 CompactMark G6M can integrate laser, motors, scanners, PC, which are easily accessible and simply connected with just a few cables and non-interchangeable connectors. 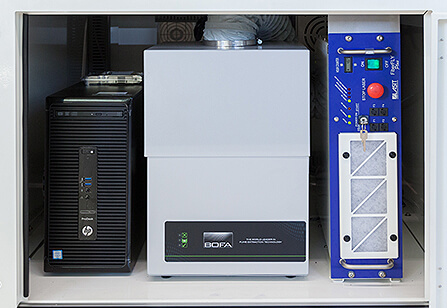 Any failure can be repaired quickly without the need for specialized technicians.